Come home to your magnificent Harvard Brougham model home in prestigious Estates of Princeton Junction. 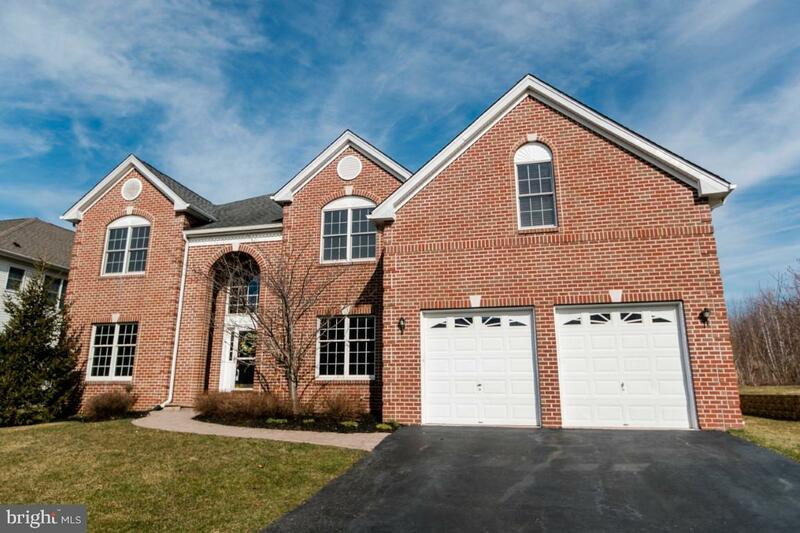 Boasting a Princeton address, this home will wow you from the moment you enter the grand two story foyer. The flowing floor plan takes you through a large living room adjacent to a magnificent dining room and also to a spacious study boasting french doors. The kitchen with beautiful granite counter tops, center island, 9~ ceilings, 42~ cabinets and gorgeous hardwood floors is at the heart of this home. The family room with its cathedral ceiling, skylights and fireplace make you feel right at home. Off of the family room there is a 5th bedroom with a full bath. 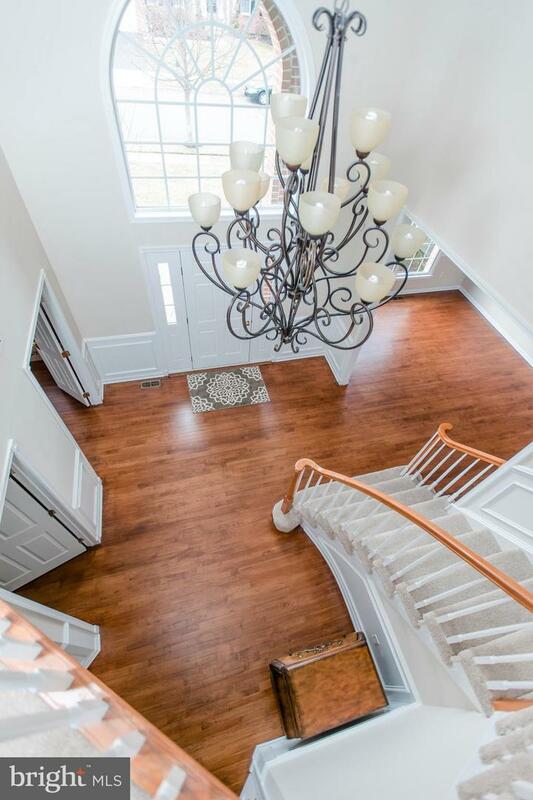 There is another staircase off the family room that leads to the second floor bedrooms for your convenience. As you enjoy the views of the backyard you are immersed in the serenity of the park like premium setting with custom patio brick pavers and professional landscaping. The recently finished basement has plenty of entertaining space and is just one of the many extras in this home. Upstairs the master bedroom with an adjoining sitting room and two walk-in closets gives you all the space you will need. Relax in the luxurious master bath with double vanity and jetted tub and shower. The whole second floor has new carpet and fabulous princess suite and jack and jill bedrooms plus two more full baths. Enjoy the use of the Community clubhouse, pool, playground and tennis courts. Close to Princeton Junction Train station, major highways, plenty of shopping and a blue ribbon school district. You must see it to appreciate it! Exclusions Personal Items. Bow Flex Gym Pool Table And Outdoor Patio Set All Negotiable.